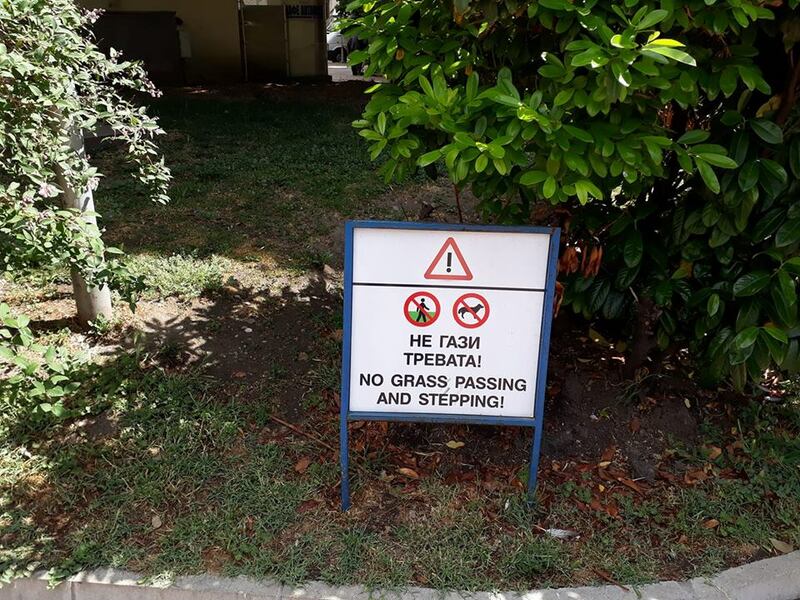 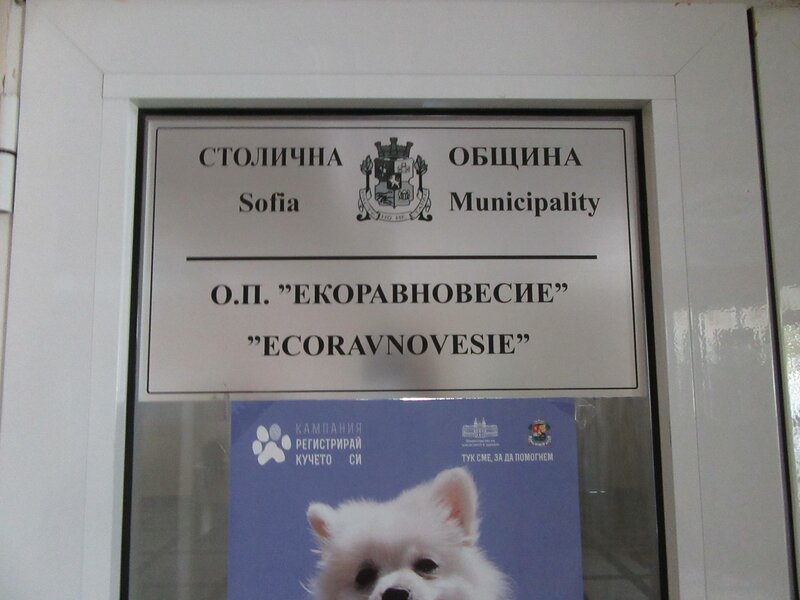 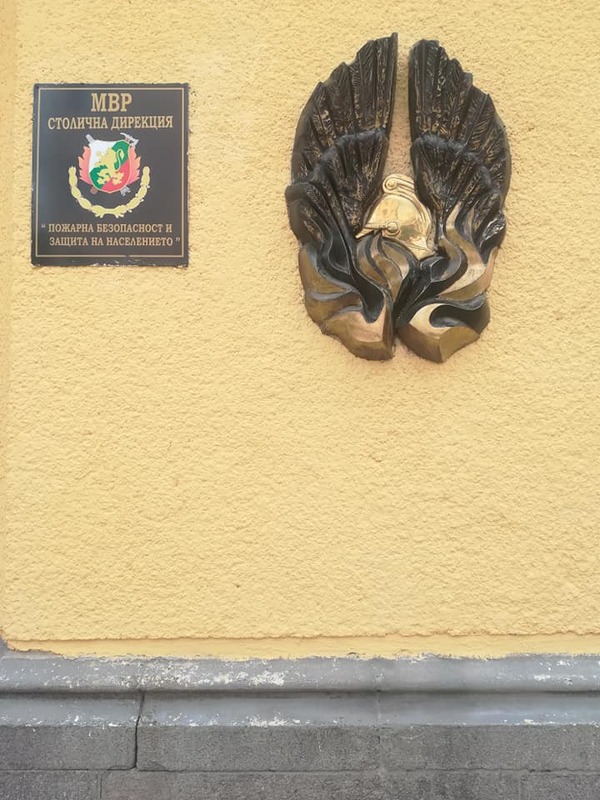 The administrative buildings in Sofia offer little to no assistance in English for international citizens. 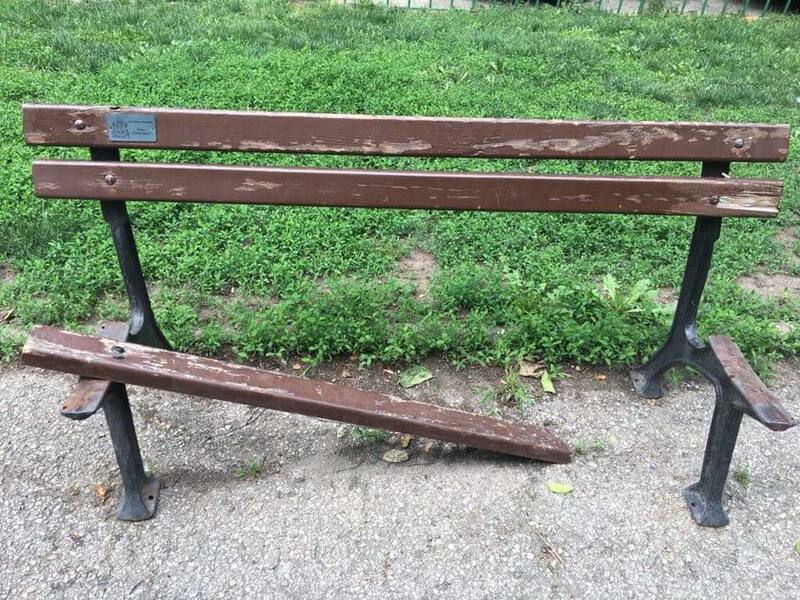 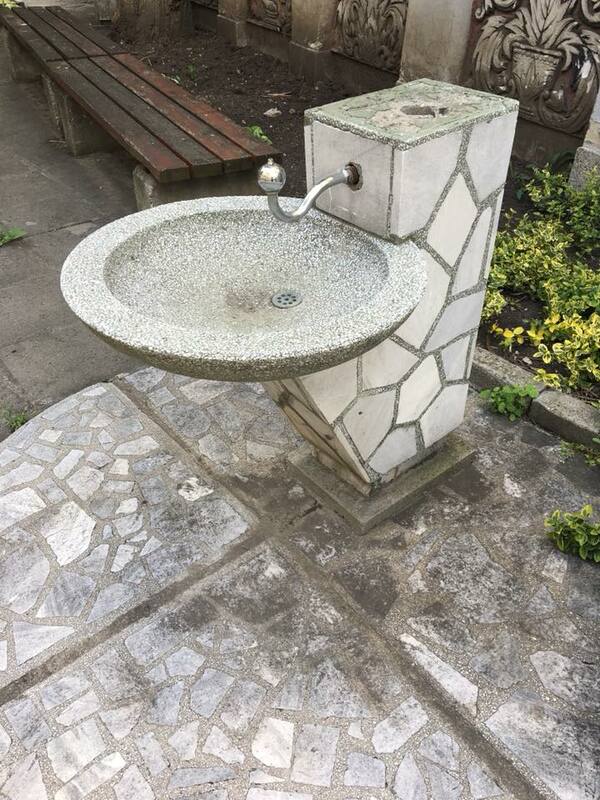 Some broken and left behind public amenities. 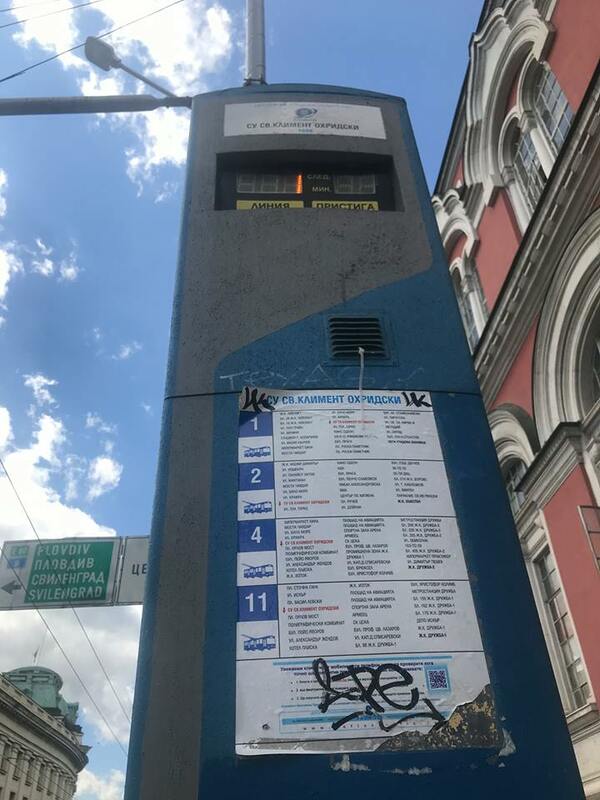 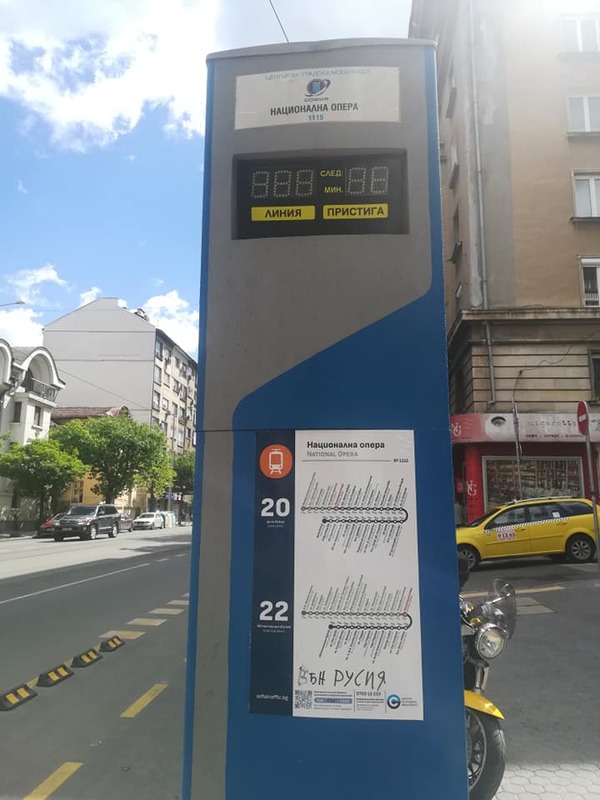 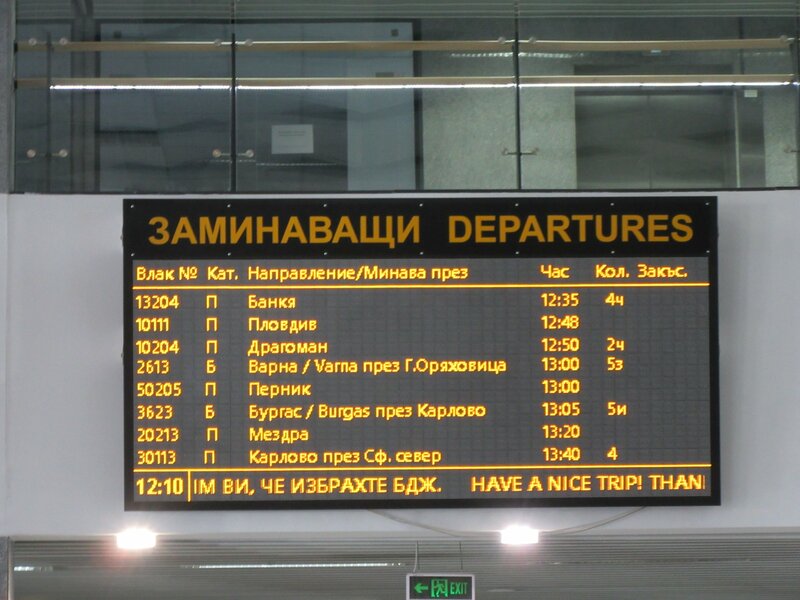 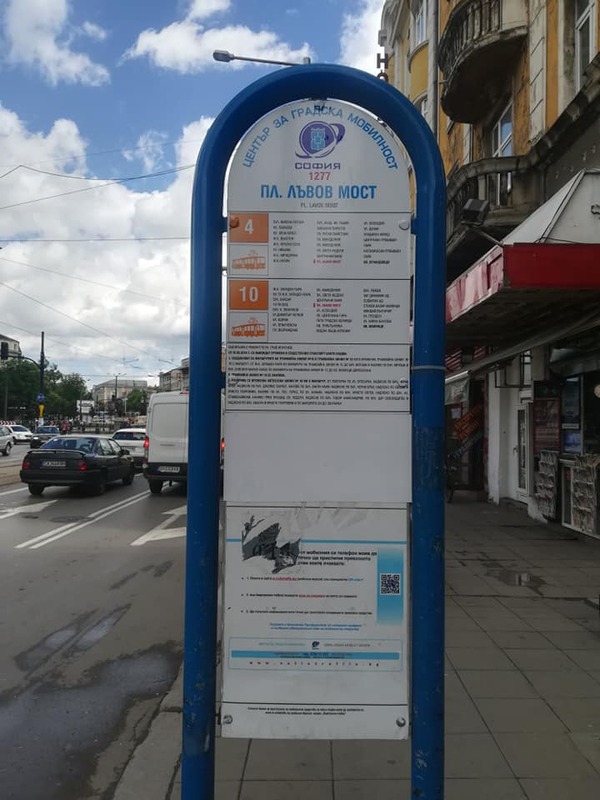 Sofia is not the friendliest of cities to international citizens when it comes to public transport information boards. 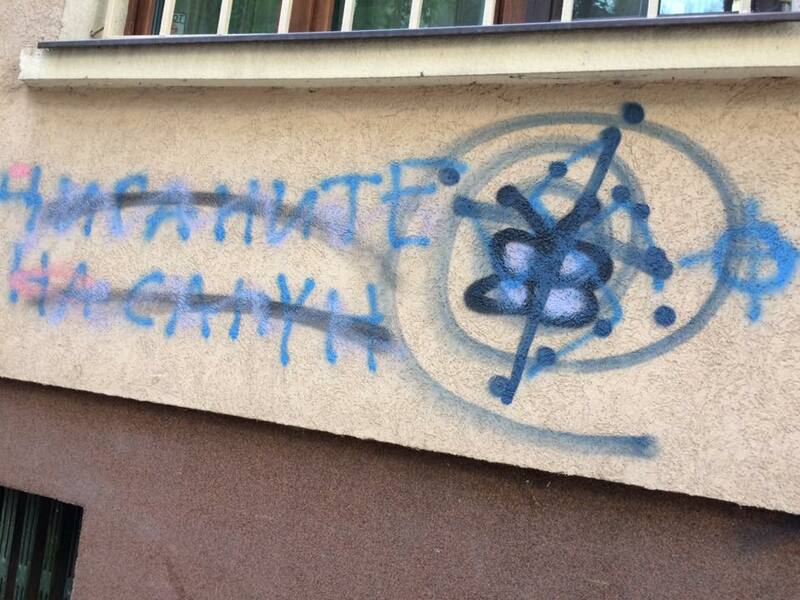 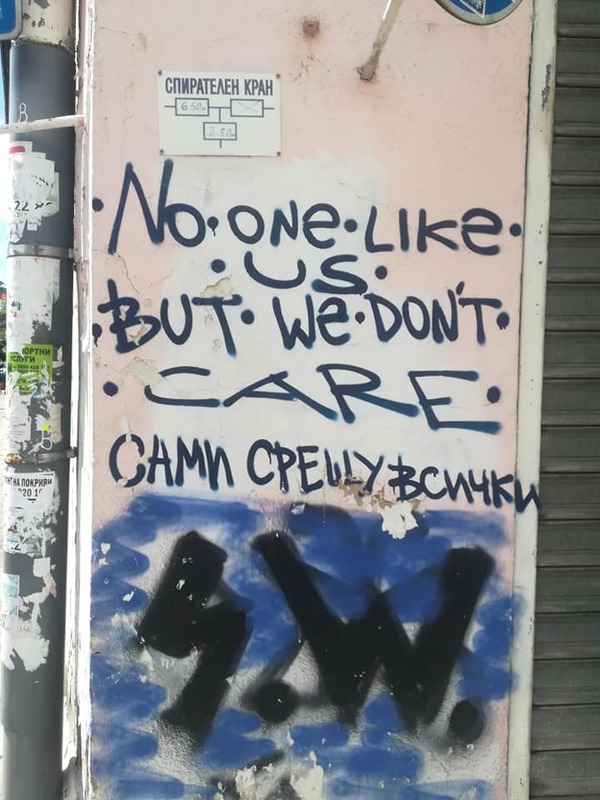 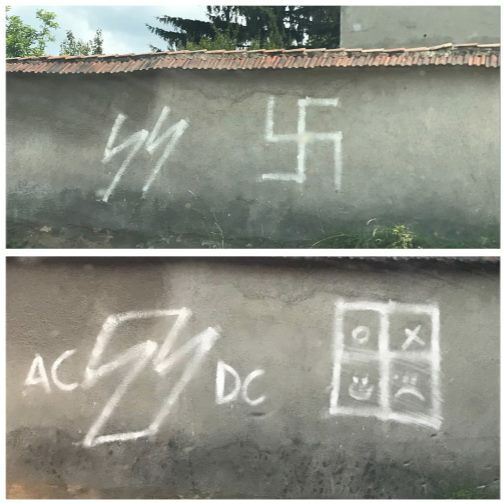 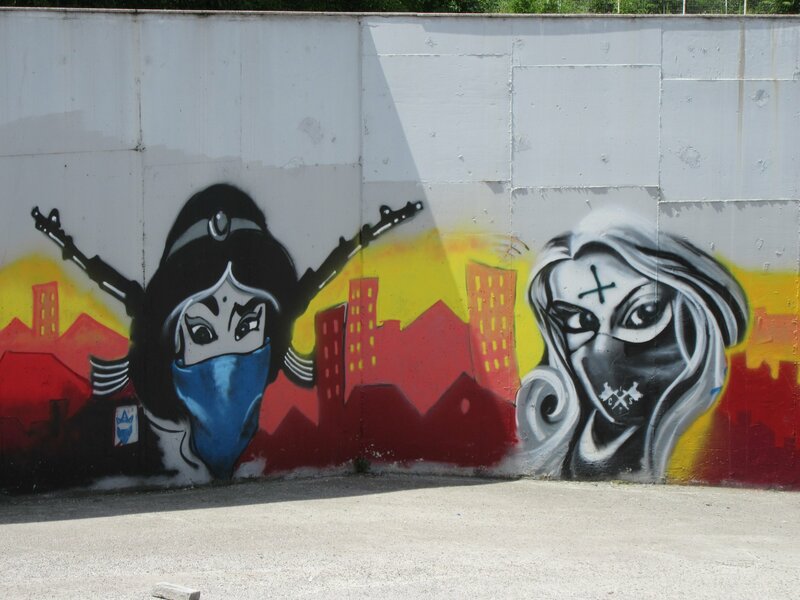 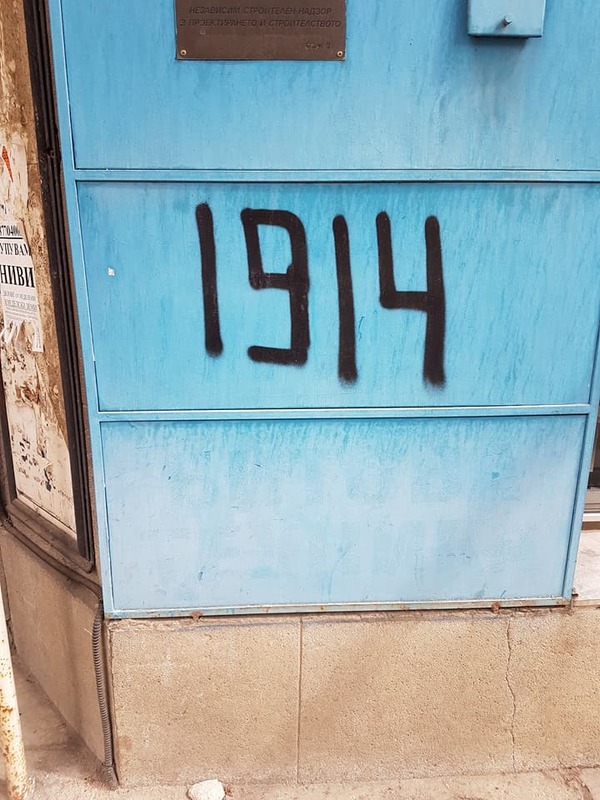 Some examples of hateful graffiti found in Sofia. 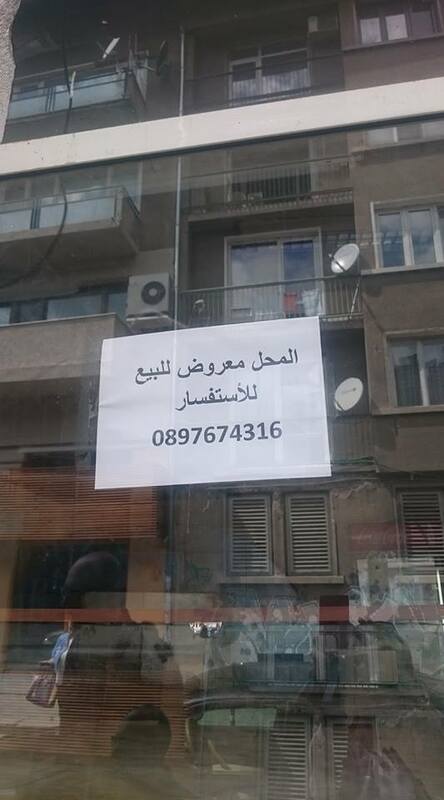 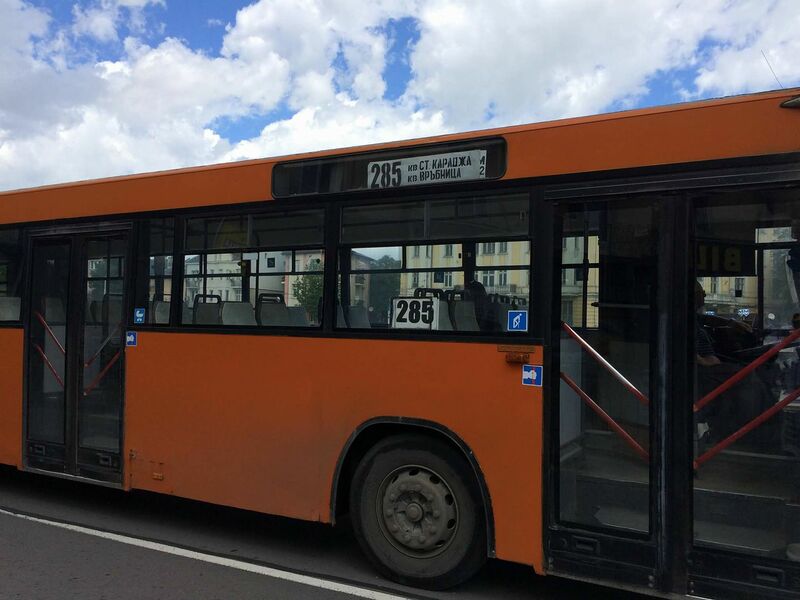 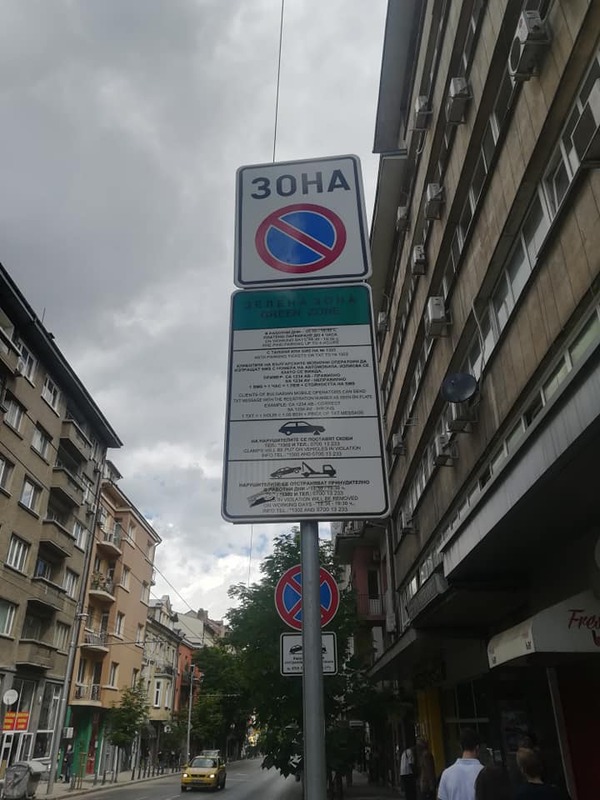 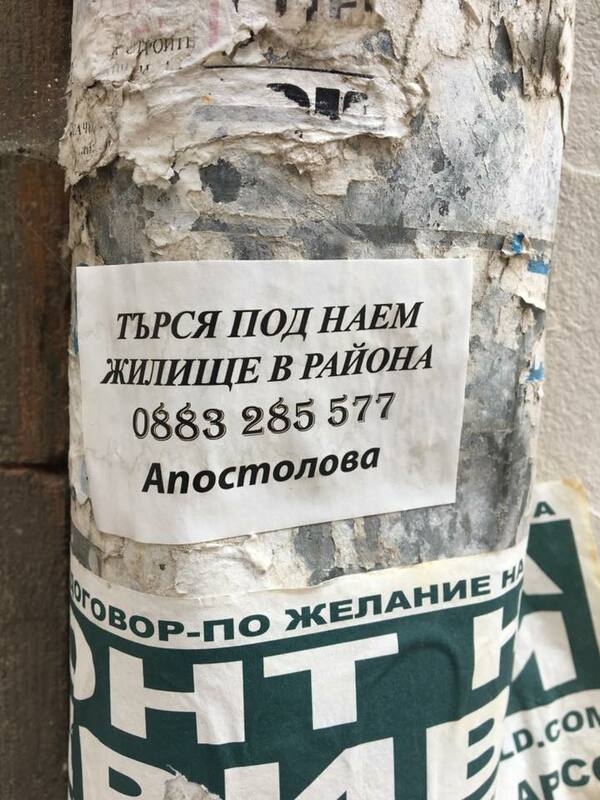 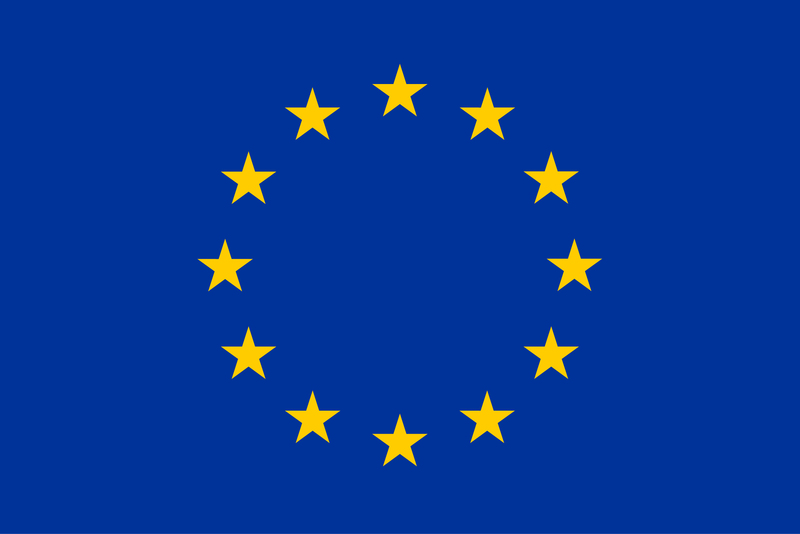 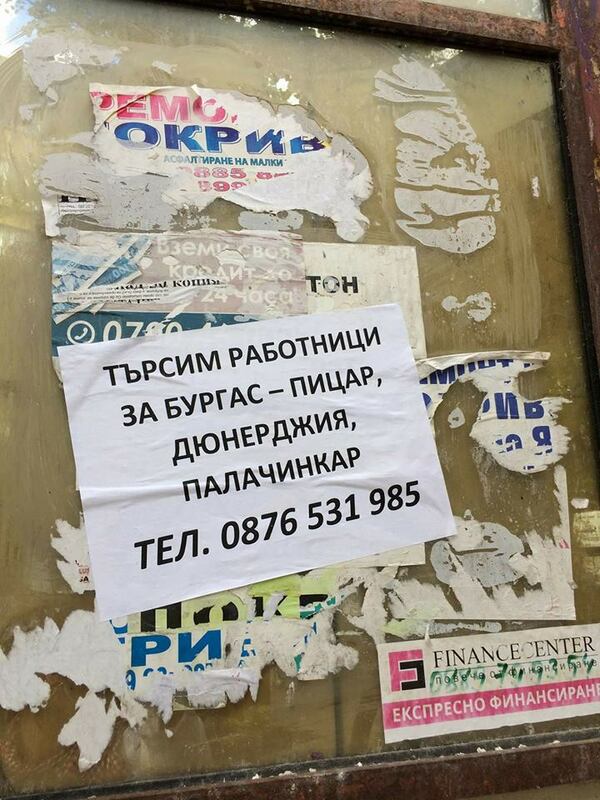 Job offers and housing advertisements are often written in Bulgarian and thus out of reach for many international citizens. 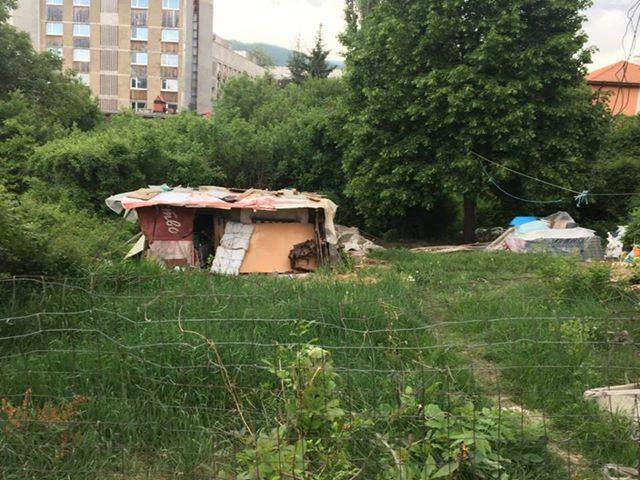 Disadvantaged local populations often face difficult living circumstances. 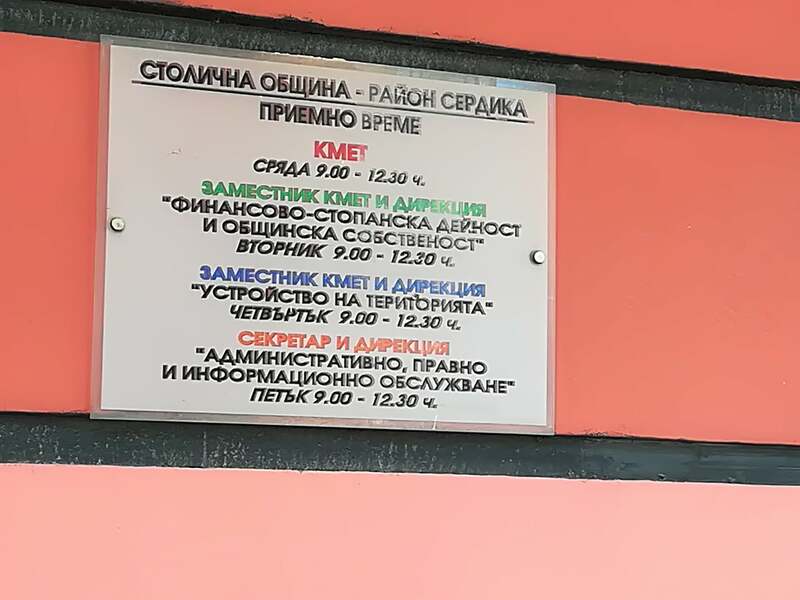 Централна гара - празен офис на Информация. 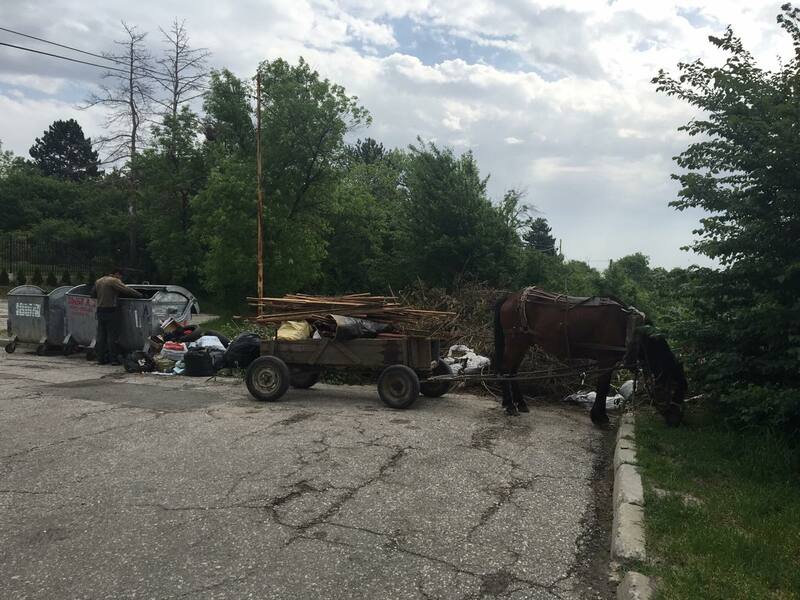 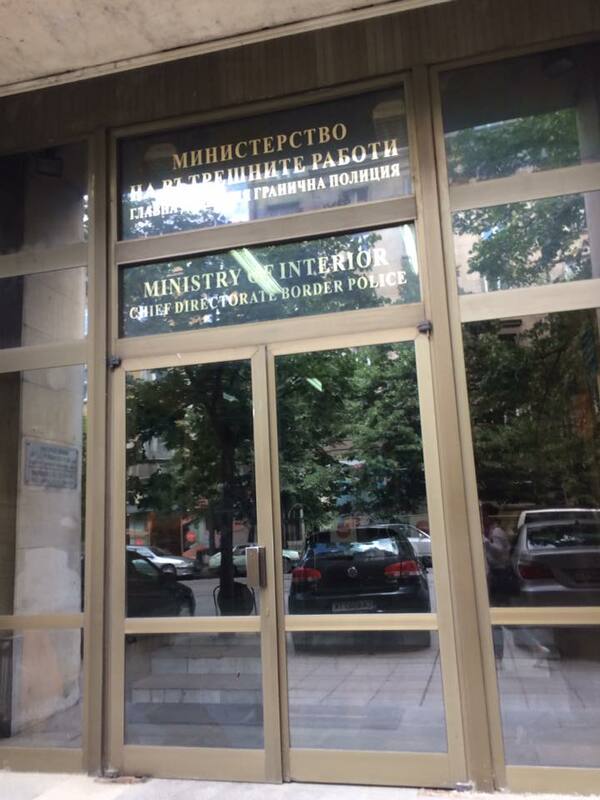 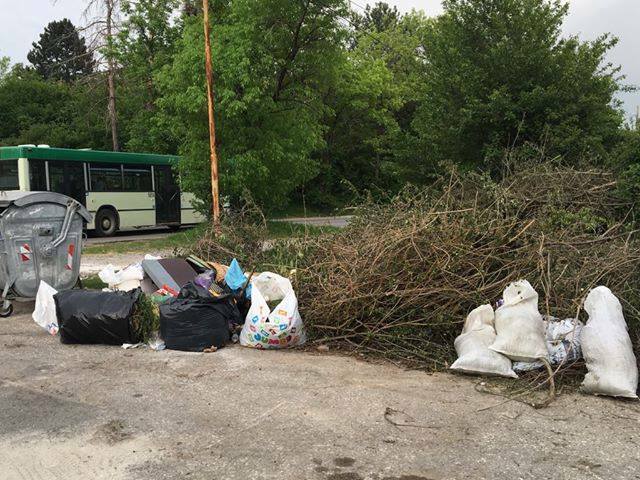 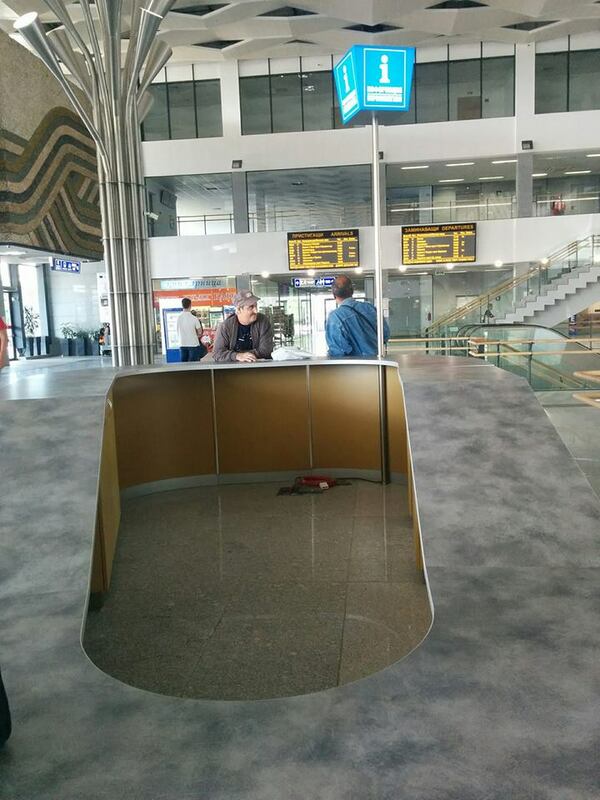 Пред работещото гише малко встрани - 15 души опашка. 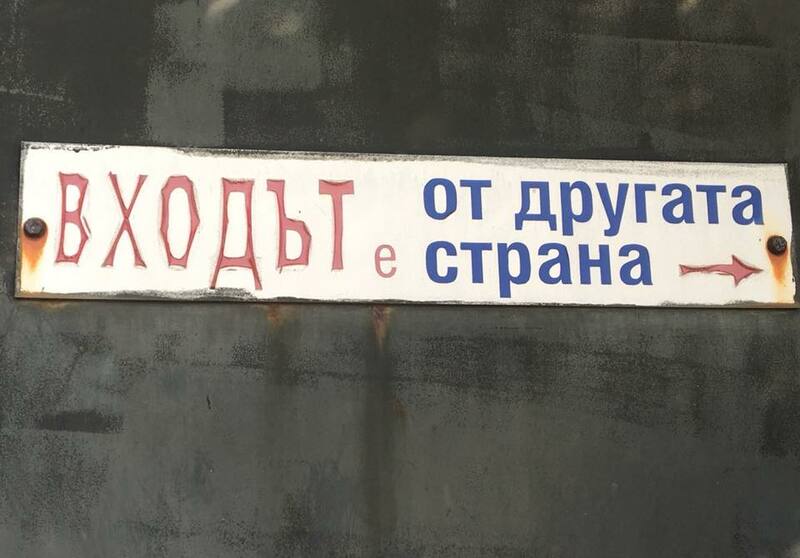 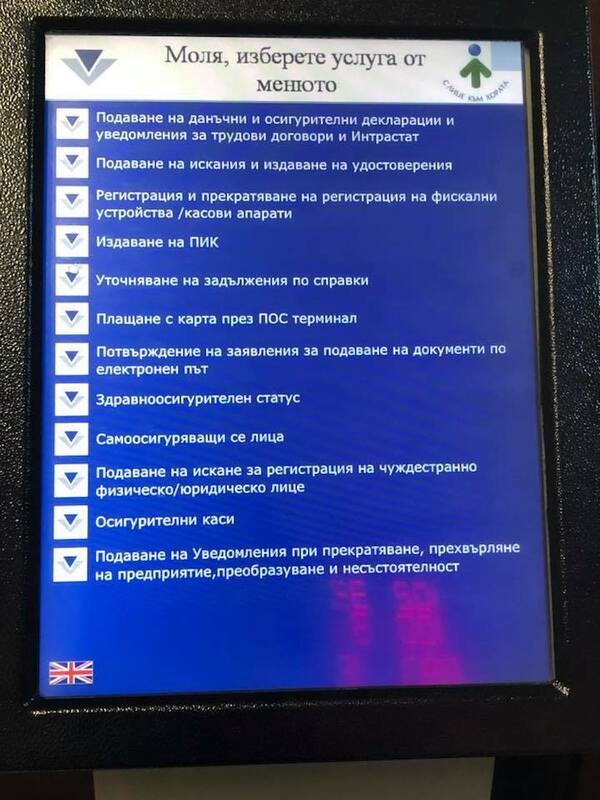 Подобни надписи не правят добро впечатление на гостите на София.